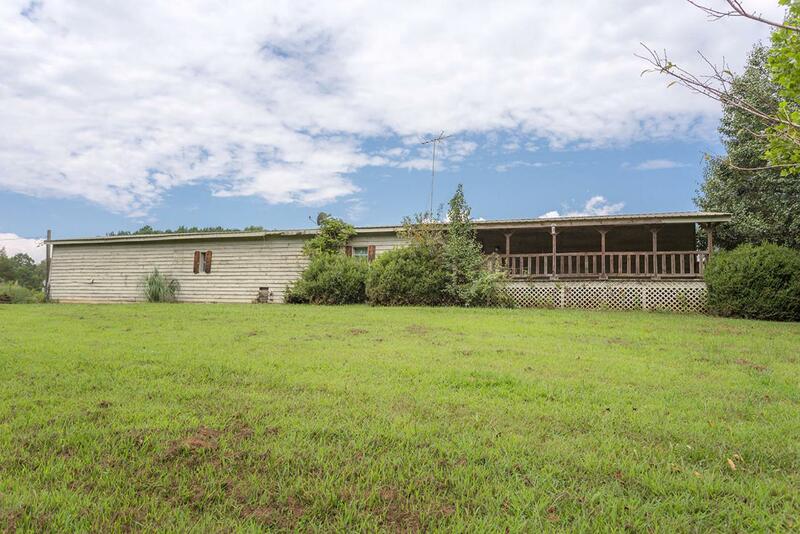 This home has 1.68 acres in Riceville Tn, the driveway is lined with Bradford pear trees. There is a fence line to the left of the property. 3 bedroom 2 full baths with all appliances. Huge covered front porch. Come take a look at this home. 1280 square feet with a carport.